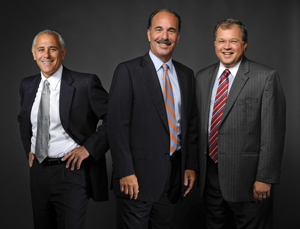 The Boston personal injury lawyers at Breakstone, White & Gluck have over 100 years combined experience handling cases involving wrongful death, car accidents, bicycle accidents, medical malpractice, premises liability and construction accidents. If you have been injured, learn your rights. For a free legal consultation, contact us at 800-379-1244 or 617-723-7676 or use our contact form.